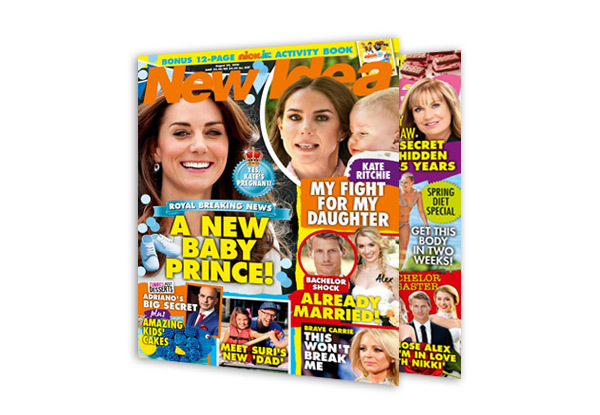 Keep up to date with all the latest and greatest celeb and royal gossip, home and parenting tips as well as a beauty and fashion fix - all in one magazine. 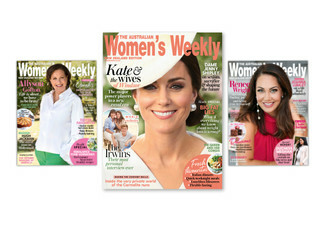 You'll have no excuse to miss an issue as your favourite women's mag will be delivered right to your doorstep. 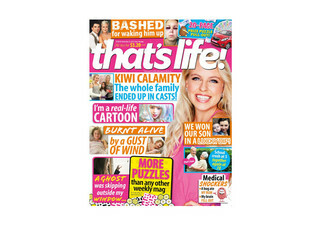 Opt for a three- or six-month subscription and grab one for a friend who also likes their weekly fix of great gossip. 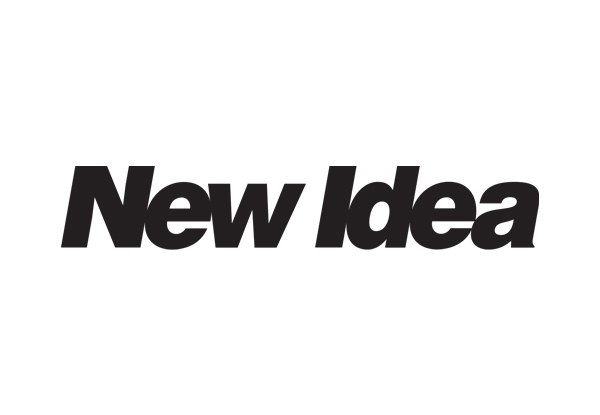 Grab a New Idea subscription. 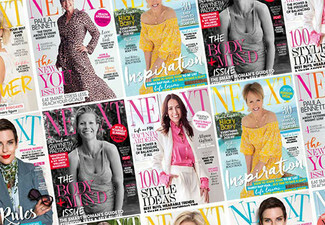 New Idea is one of Australasia's favourite women's magazines, offering a weekly dose of celebrity gossip - local and international, inspiring fashion and beauty, and home and parenting tips, as well as a pull-out food magazine. Valid for New Zealand residents only. Enter address when purchasing. 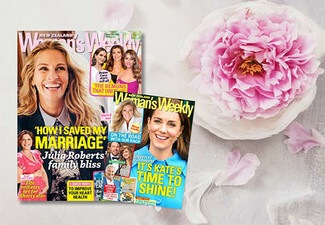 Allow 4-6 weeks after redemption to receive your first issue. 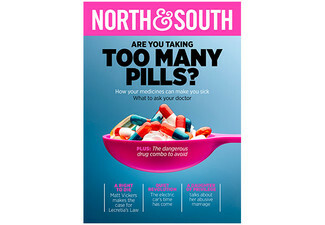 Valid for the Australian edition of New Idea. 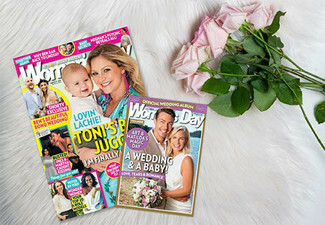 After your subscription term ends you will need to re-subscribe directly through Pacific Magazines. 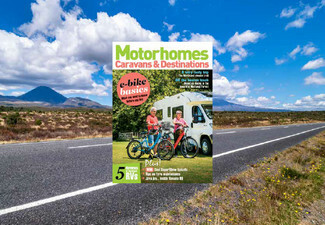 The publisher will try their best to deliver this magazine to you as early as possible. 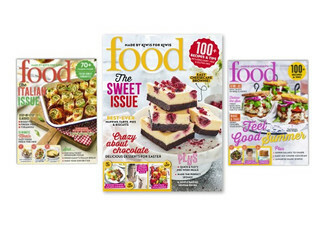 Due to production and mailing timings, they cannot guarantee that this magazine will reach you before it goes on sale in store. Enquiries phone 0800 630 112 or email subscriptions@pacificmags.com.au. No refunds unless required by law. No cashback. Not to be used with any other offer.